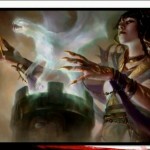 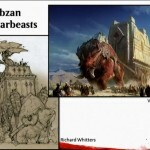 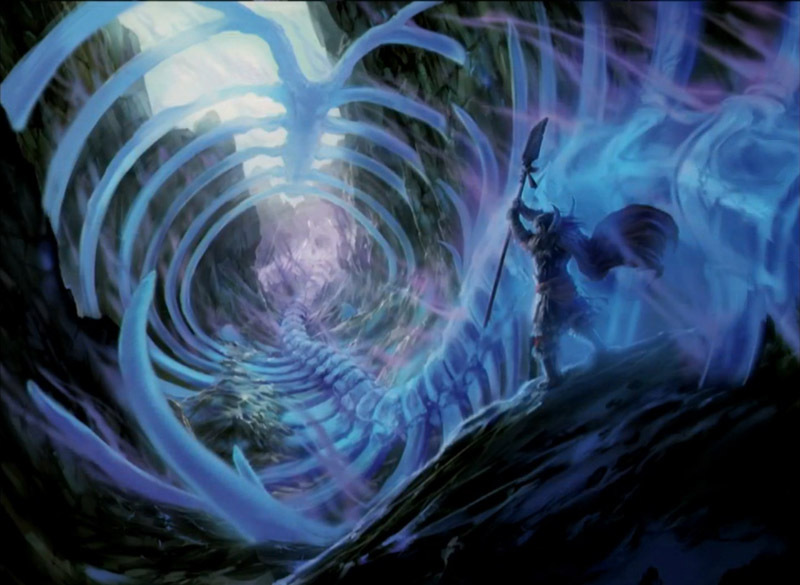 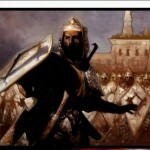 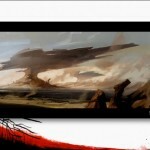 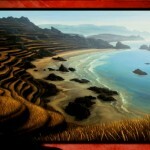 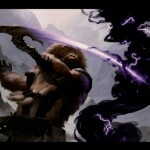 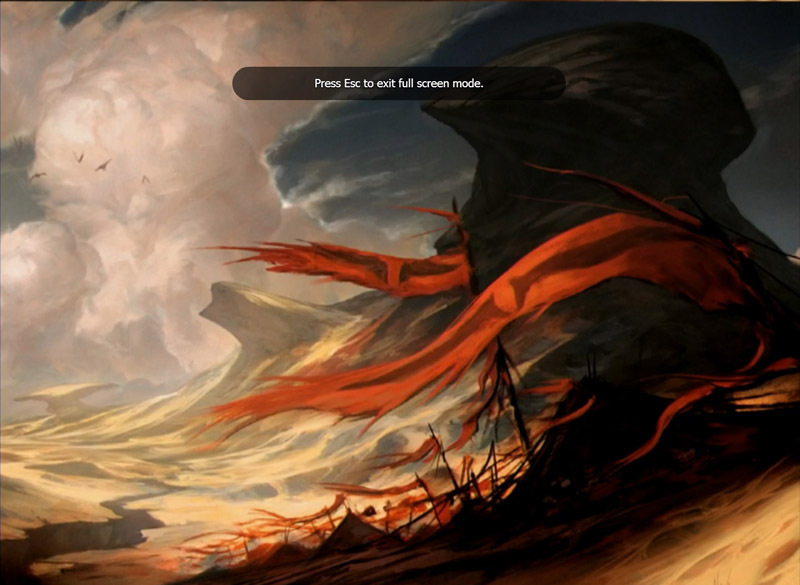 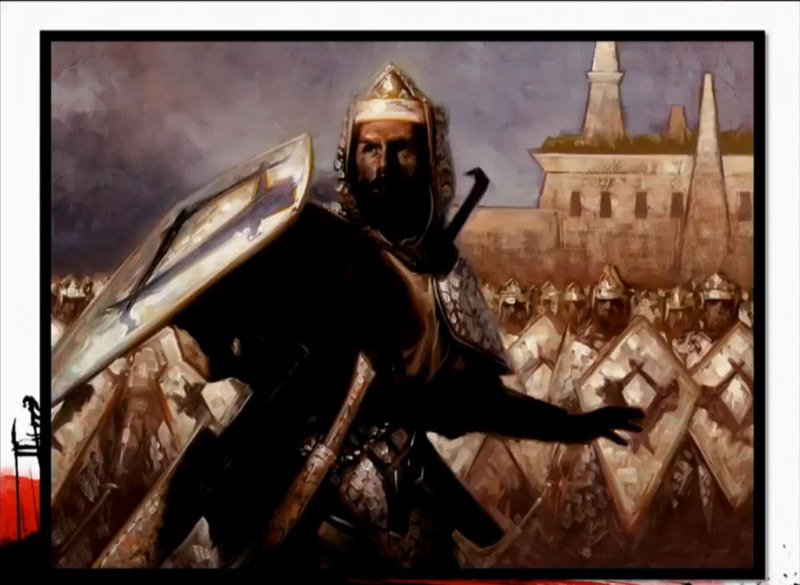 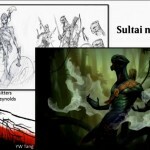 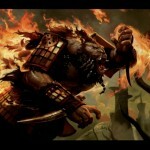 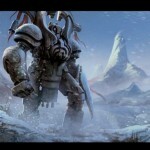 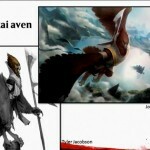 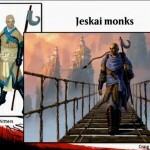 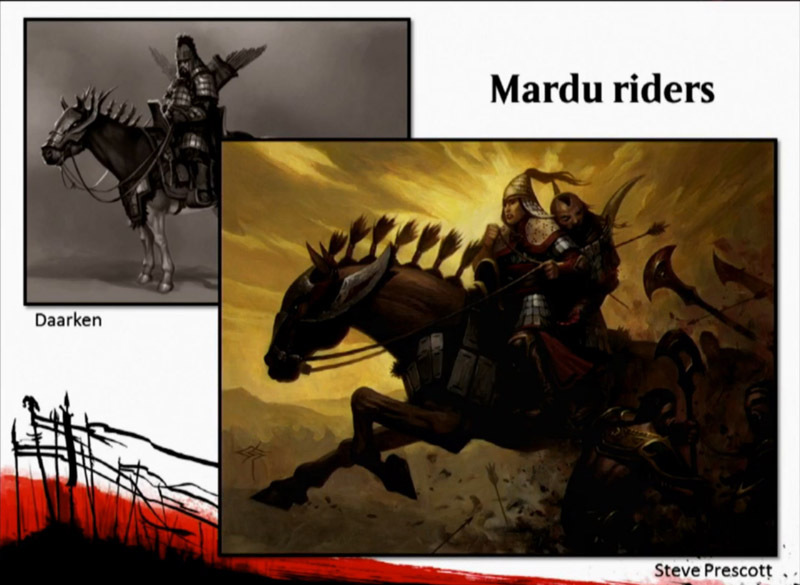 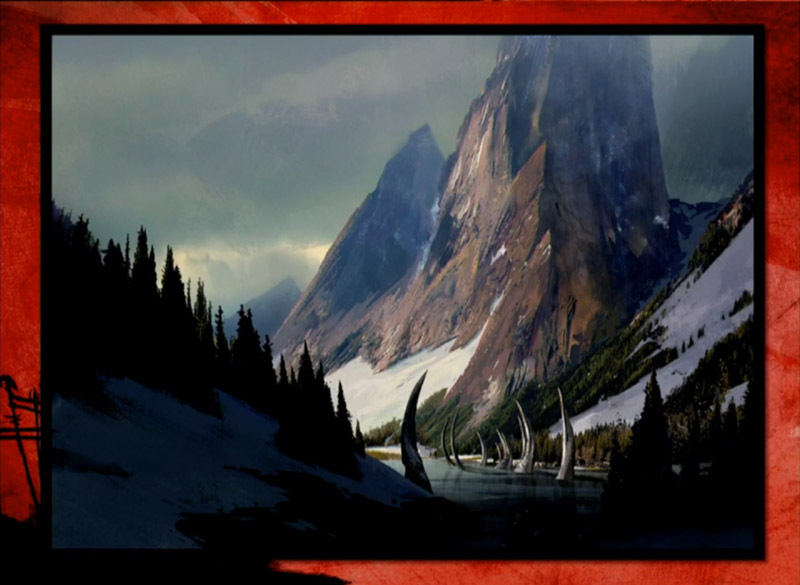 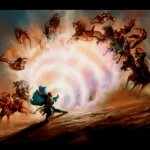 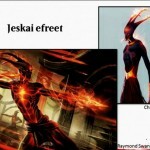 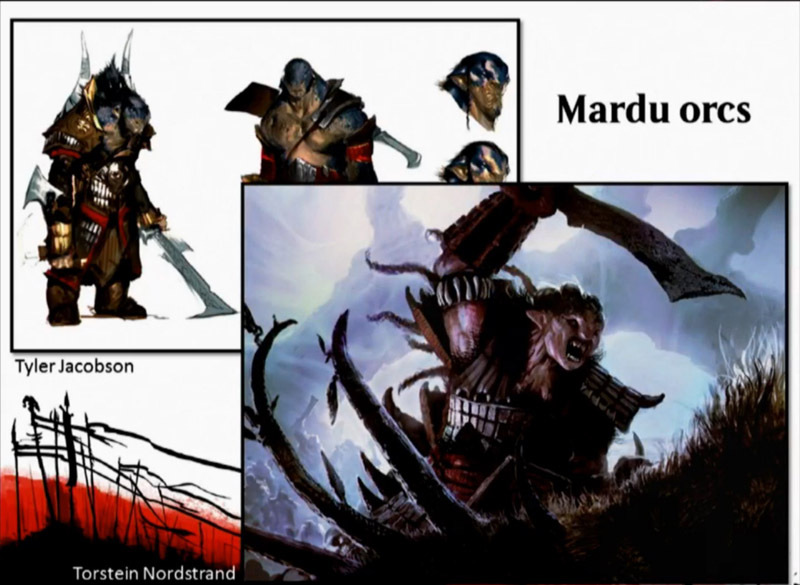 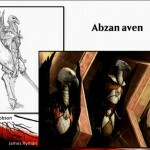 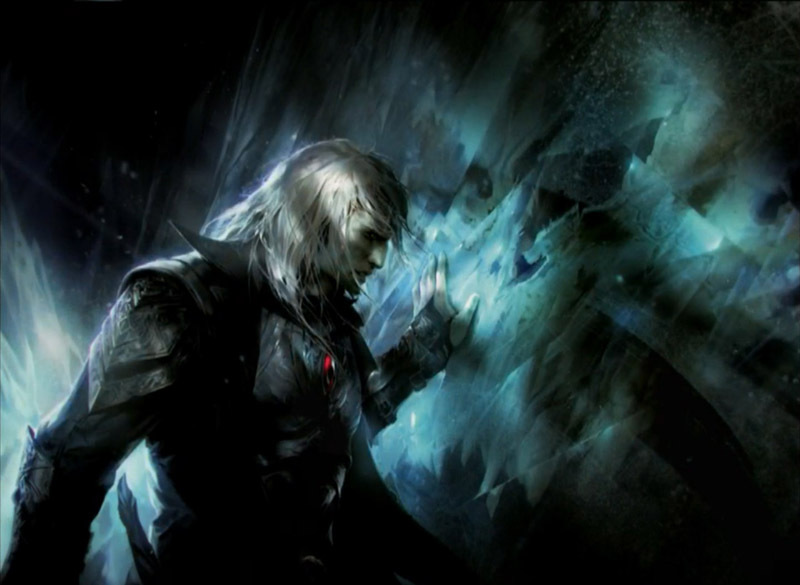 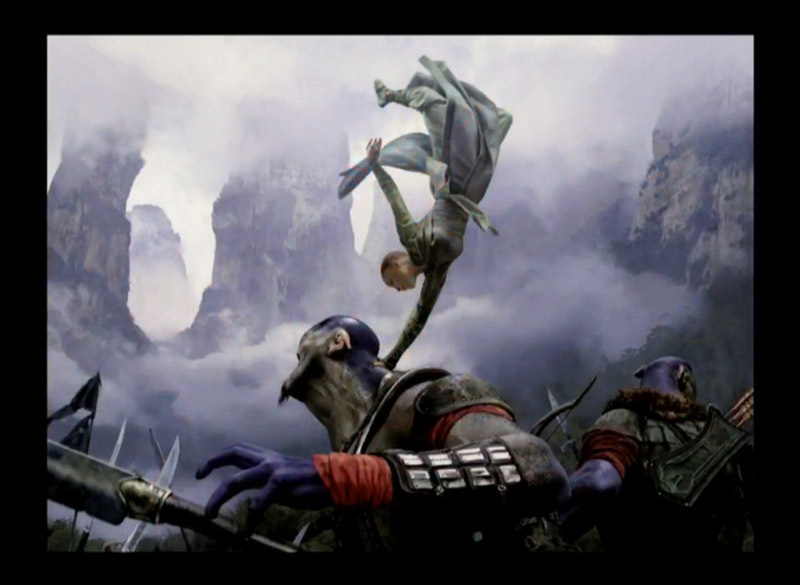 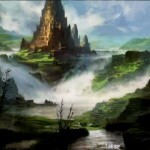 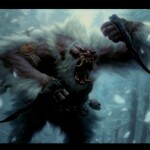 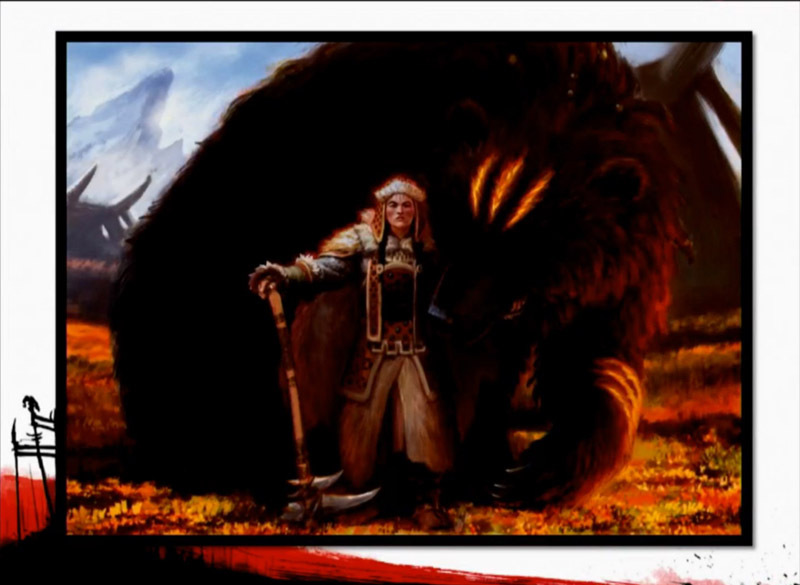 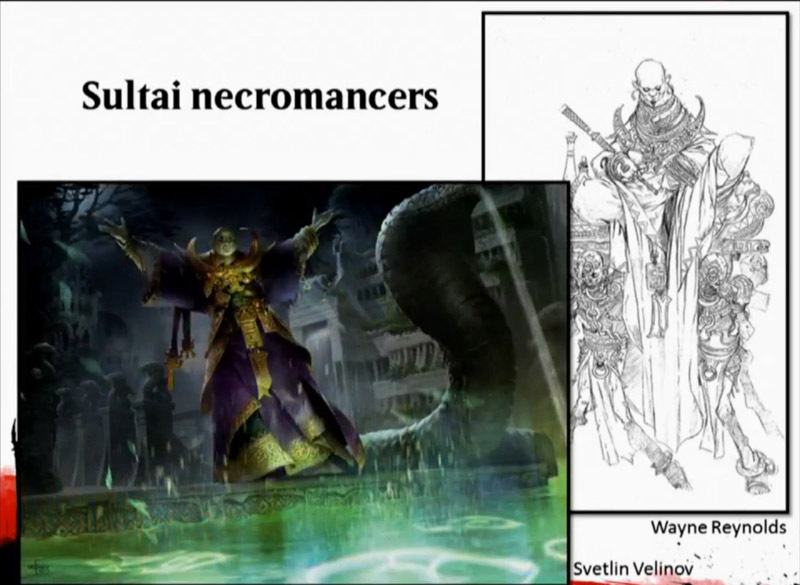 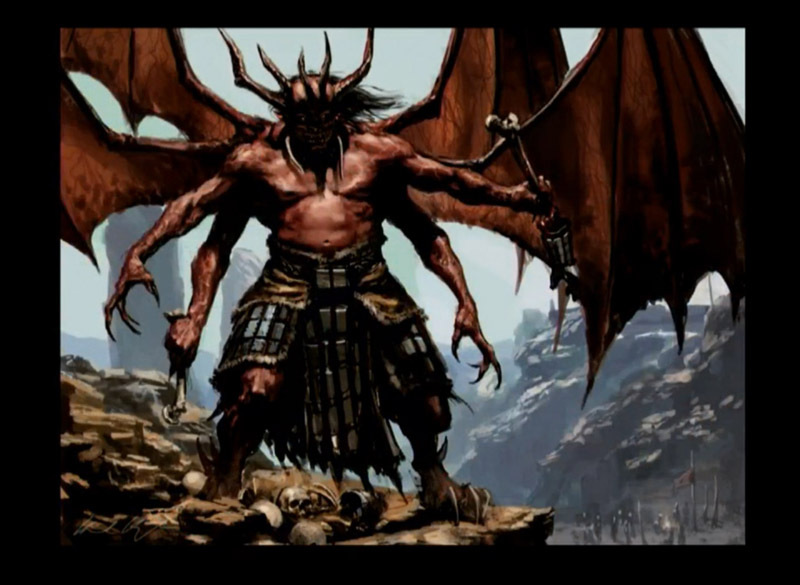 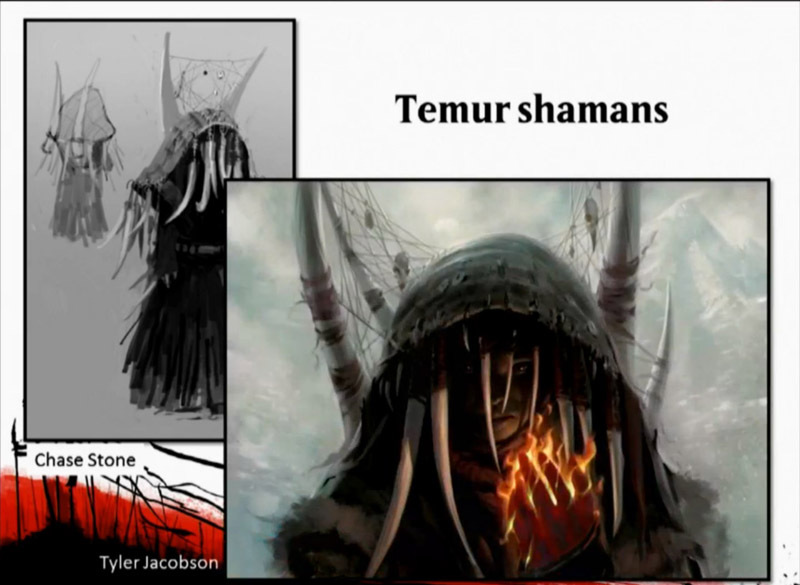 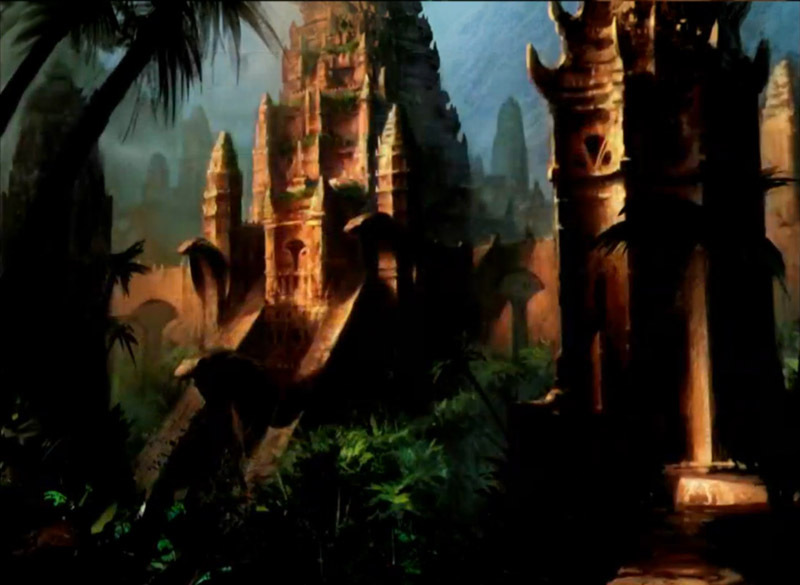 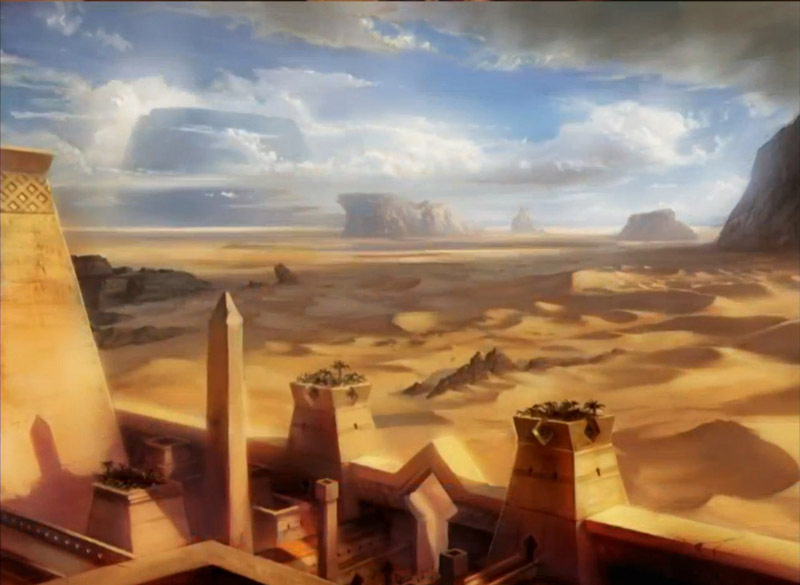 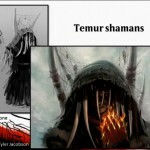 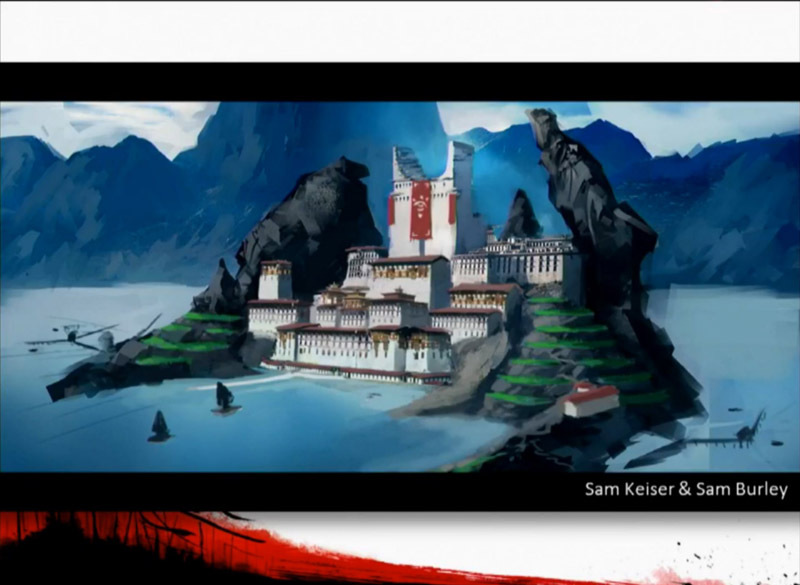 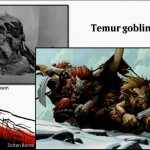 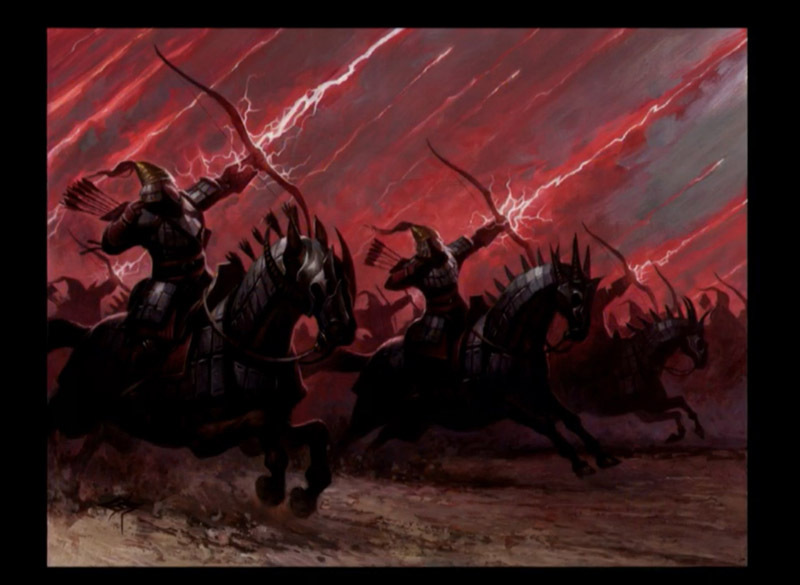 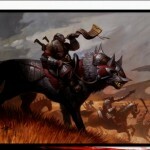 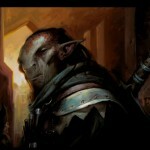 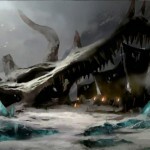 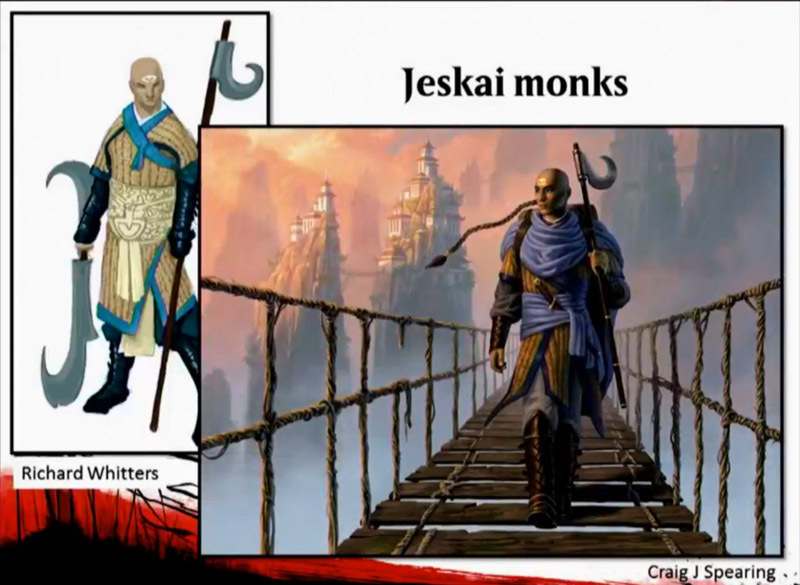 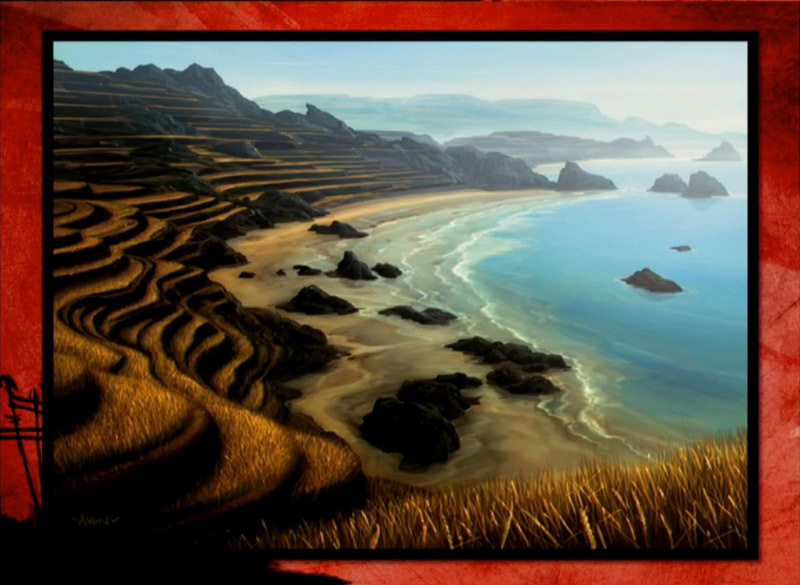 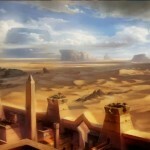 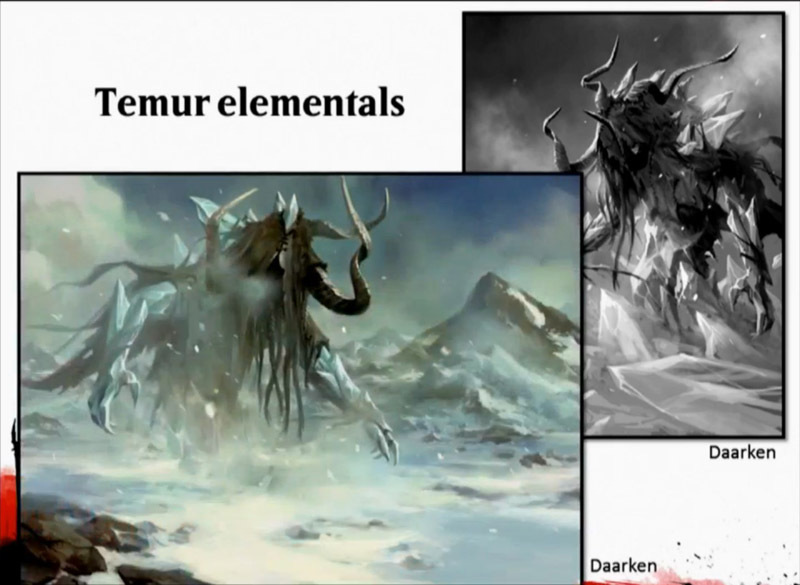 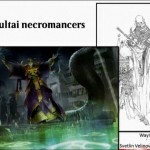 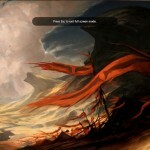 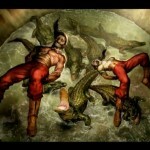 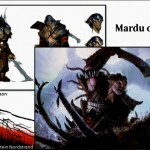 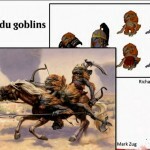 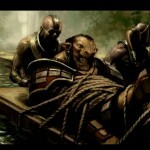 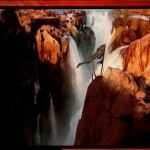 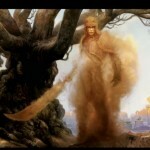 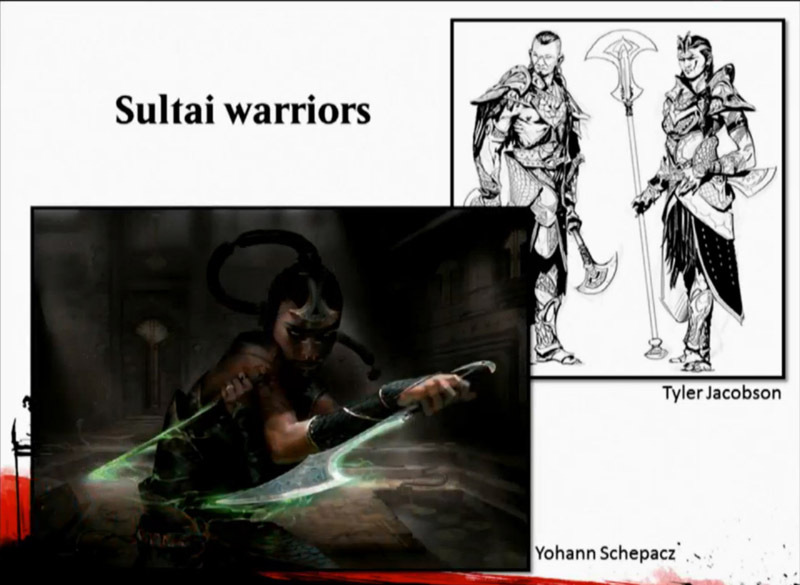 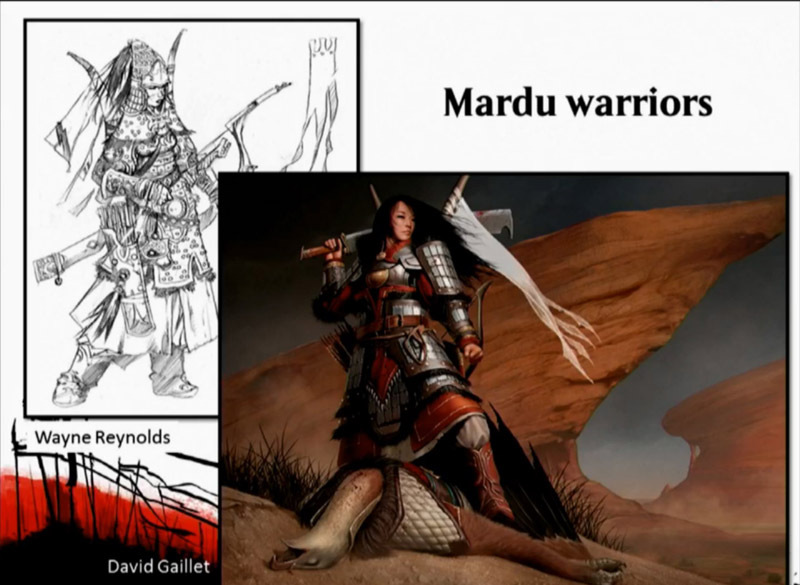 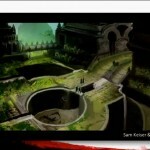 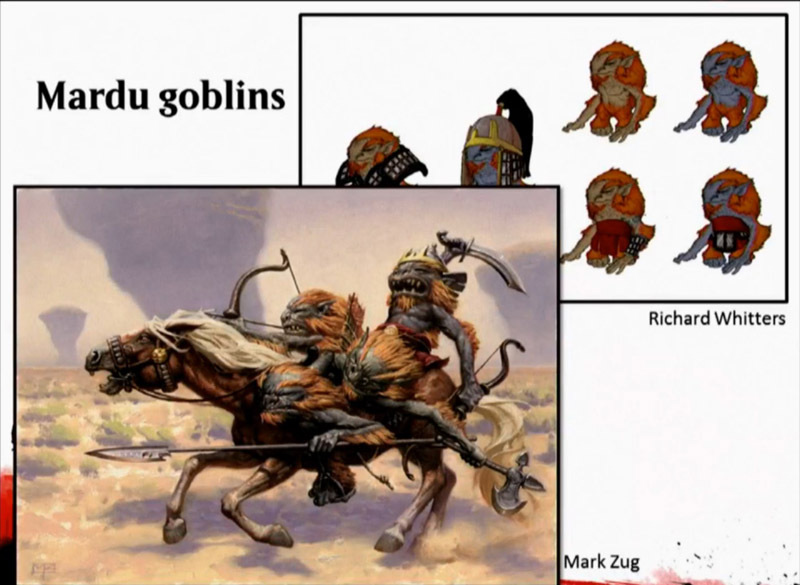 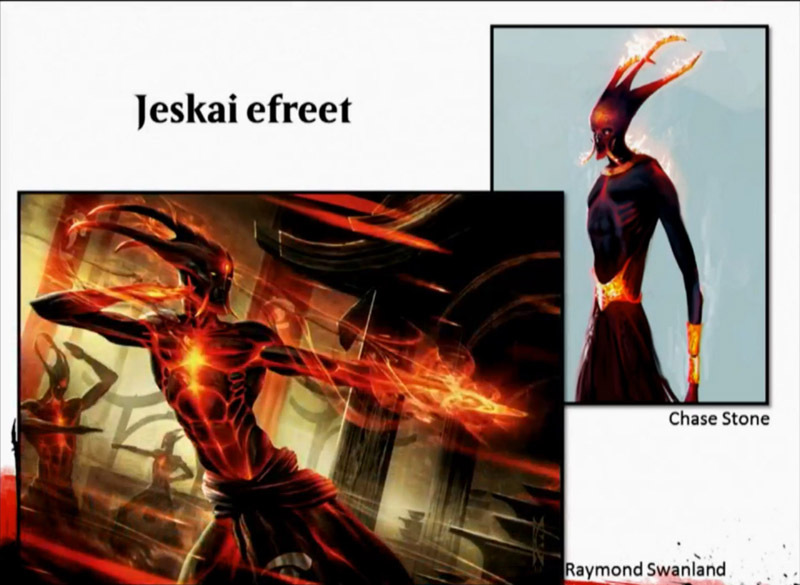 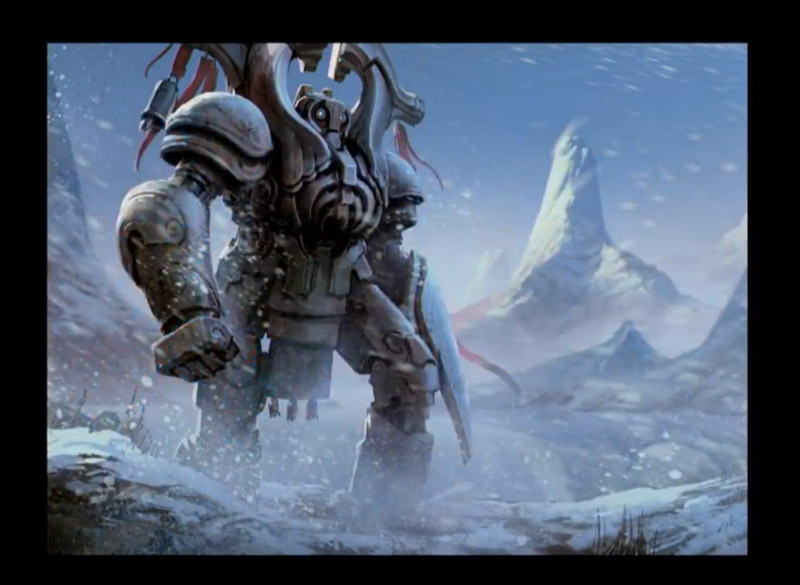 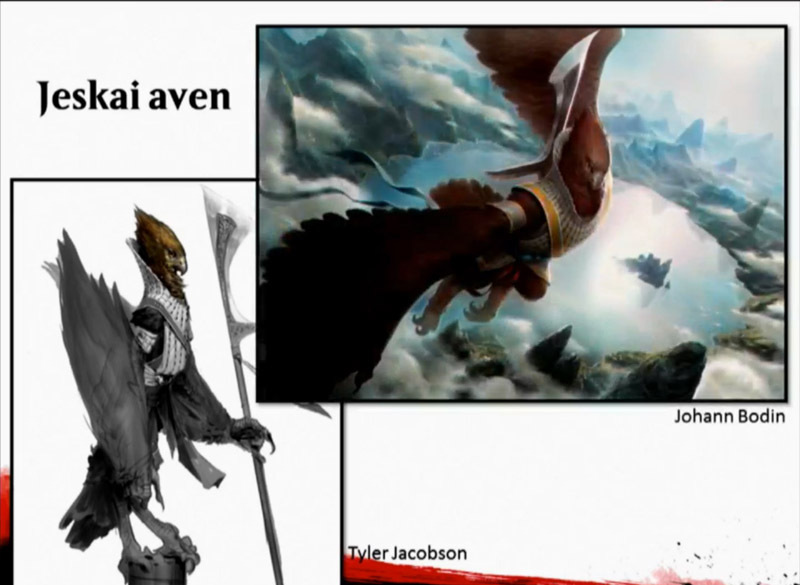 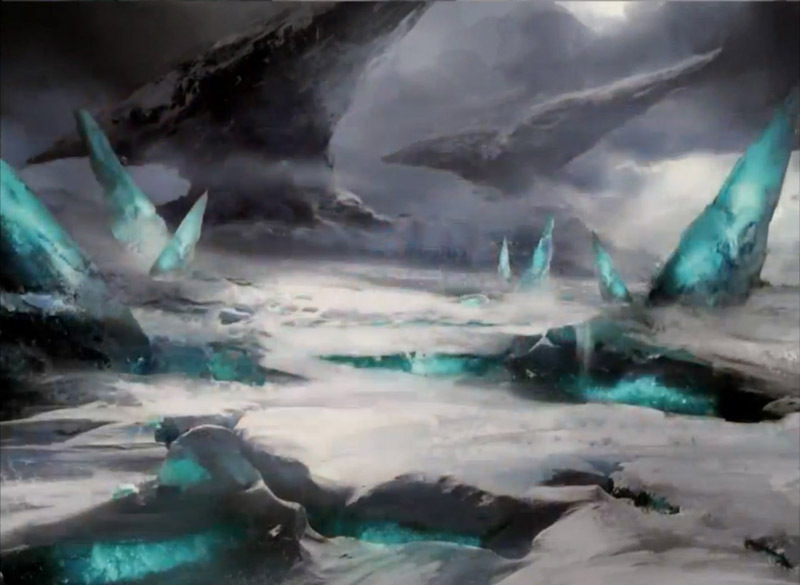 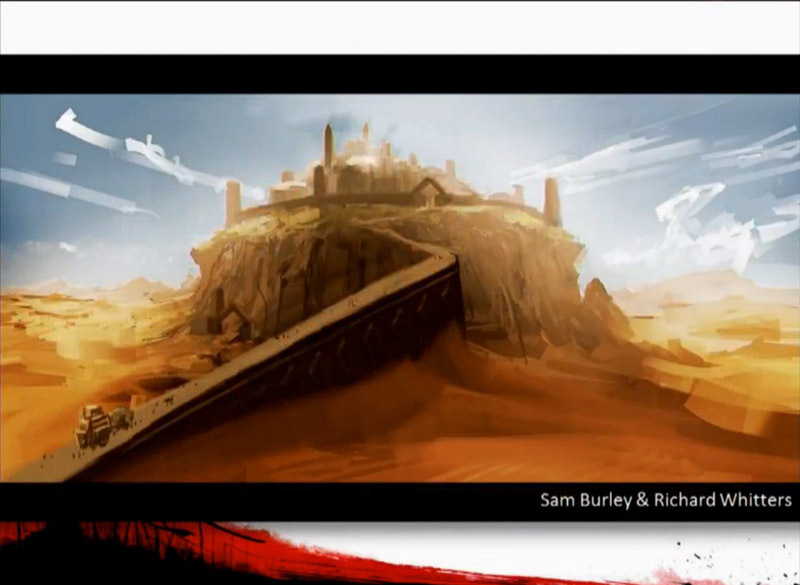 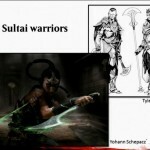 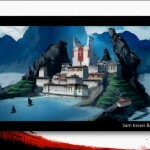 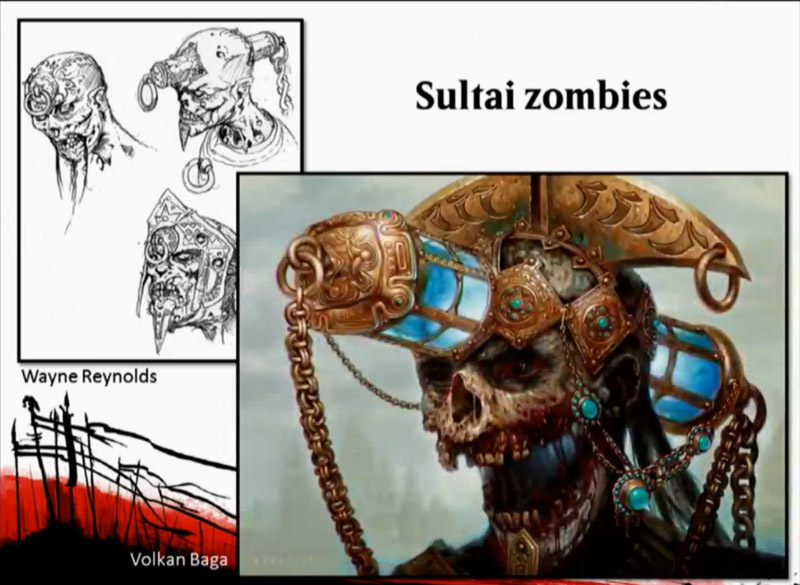 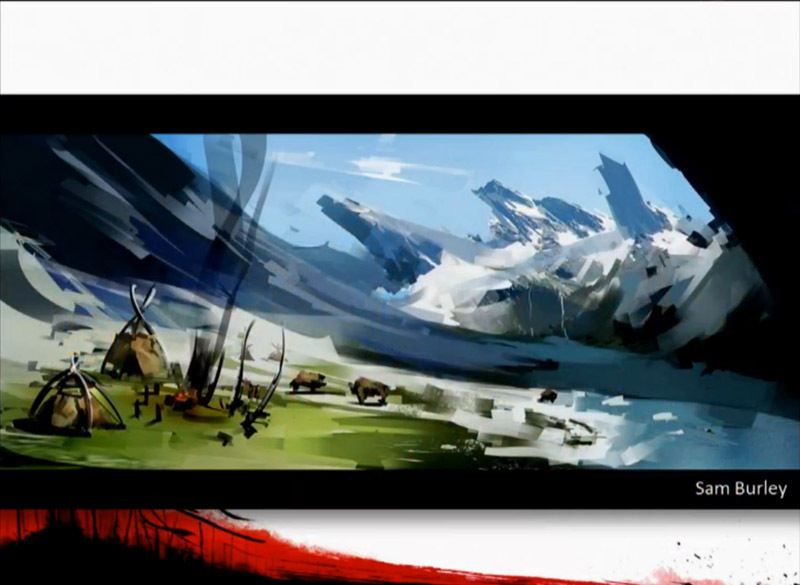 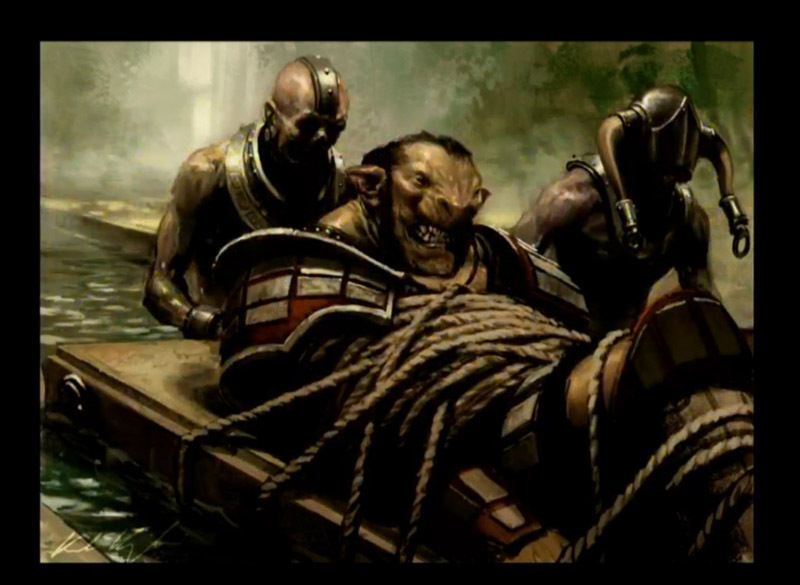 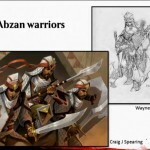 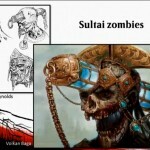 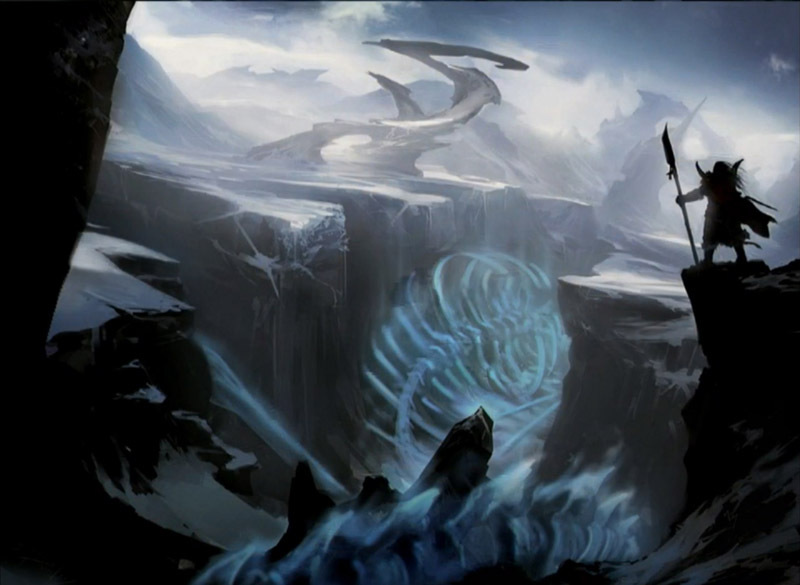 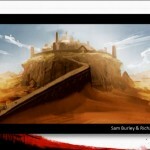 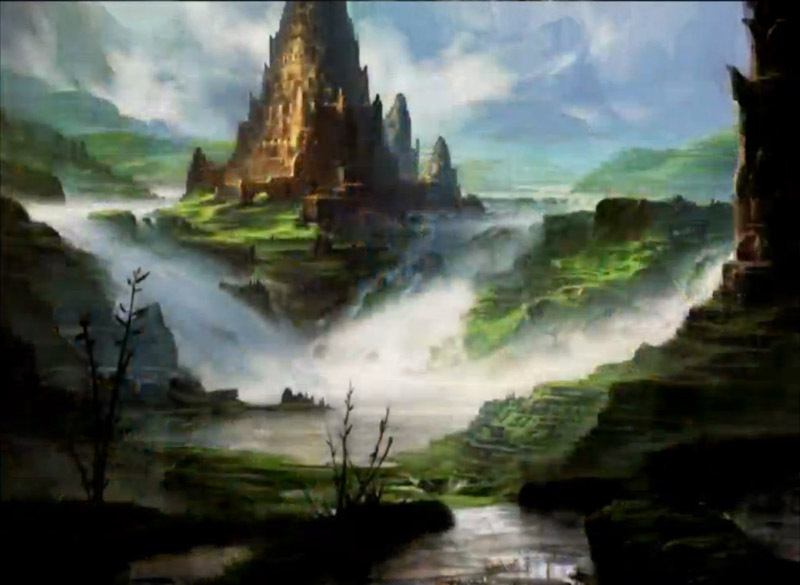 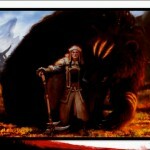 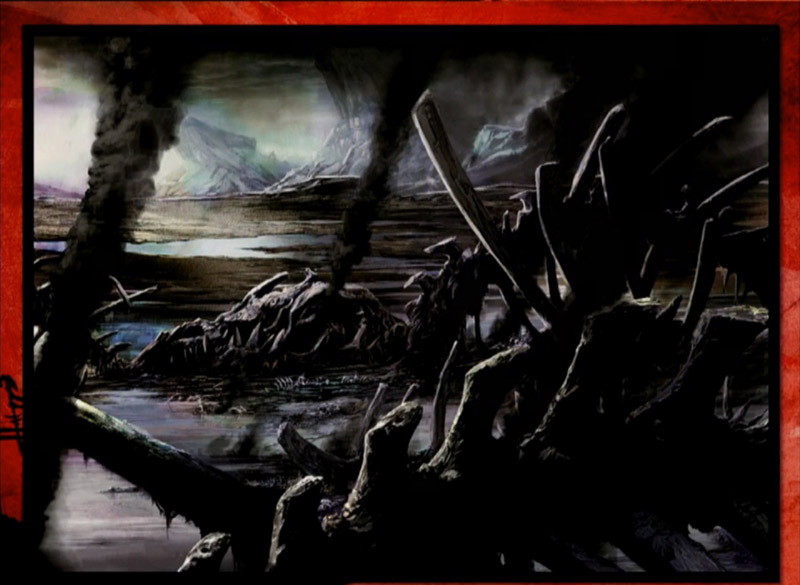 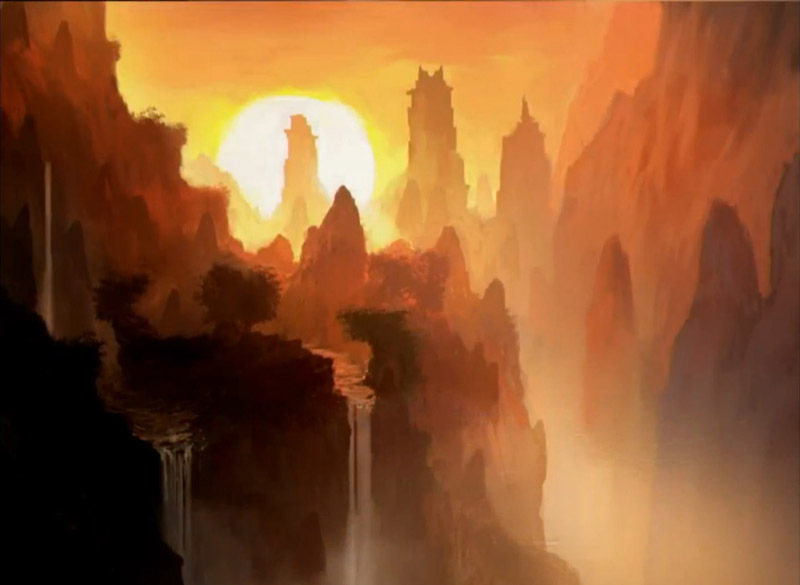 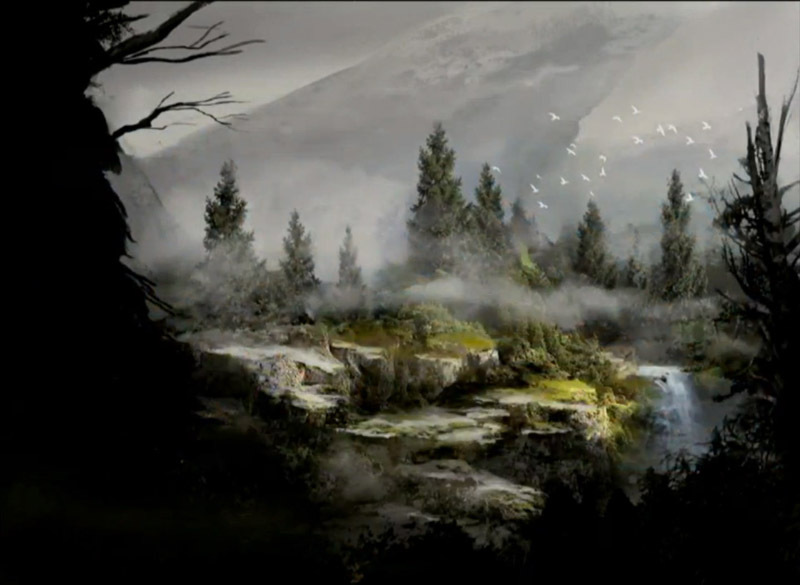 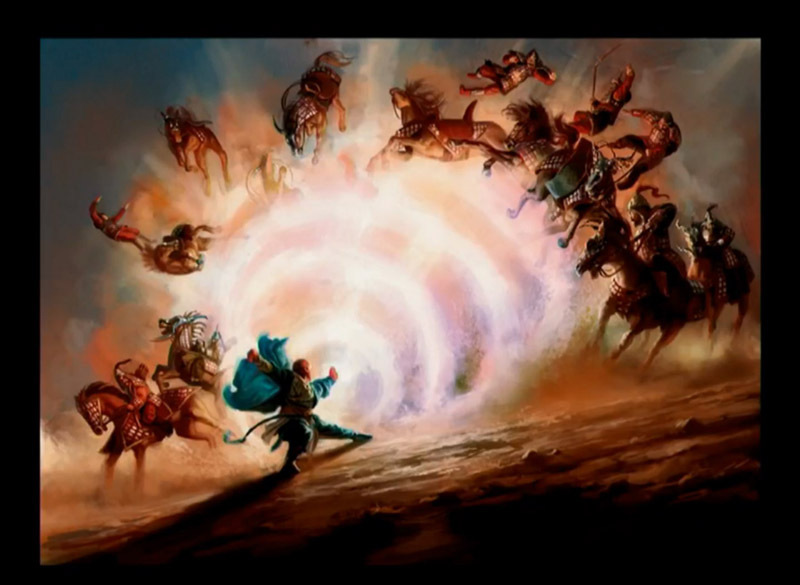 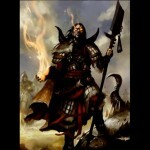 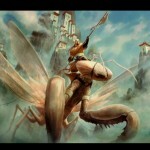 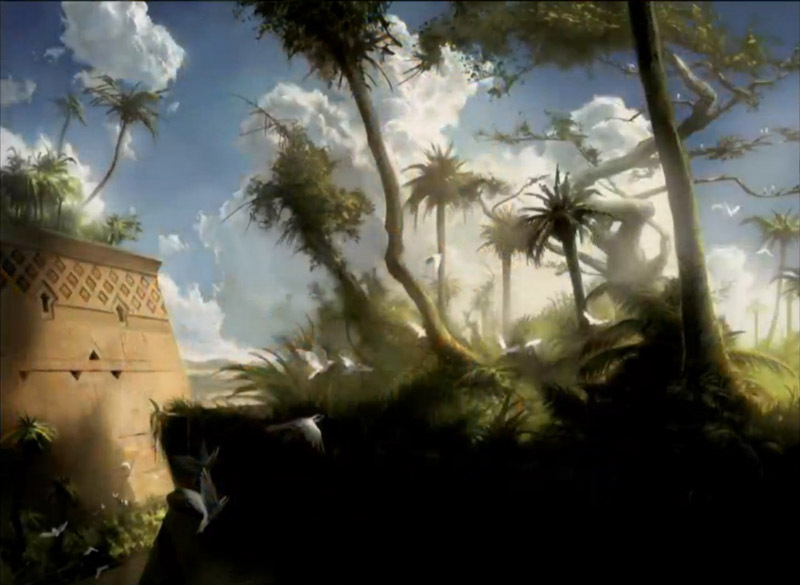 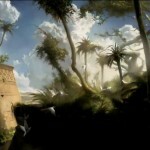 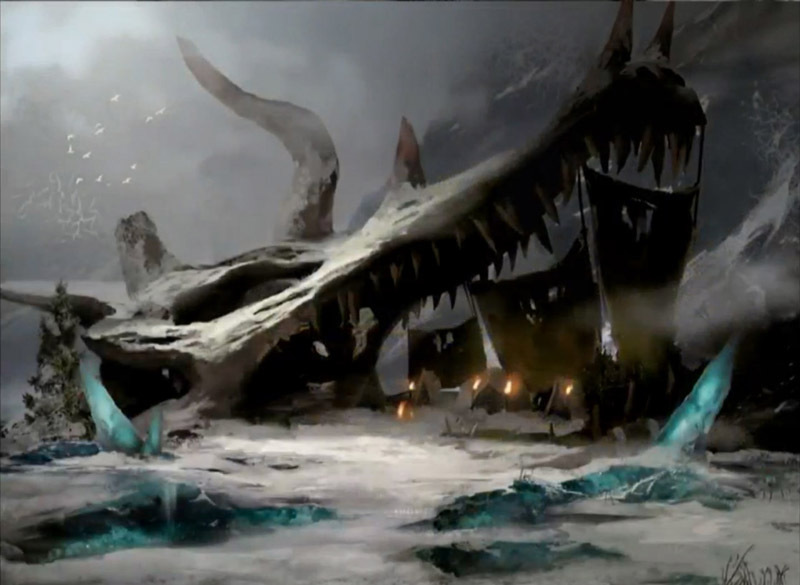 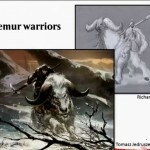 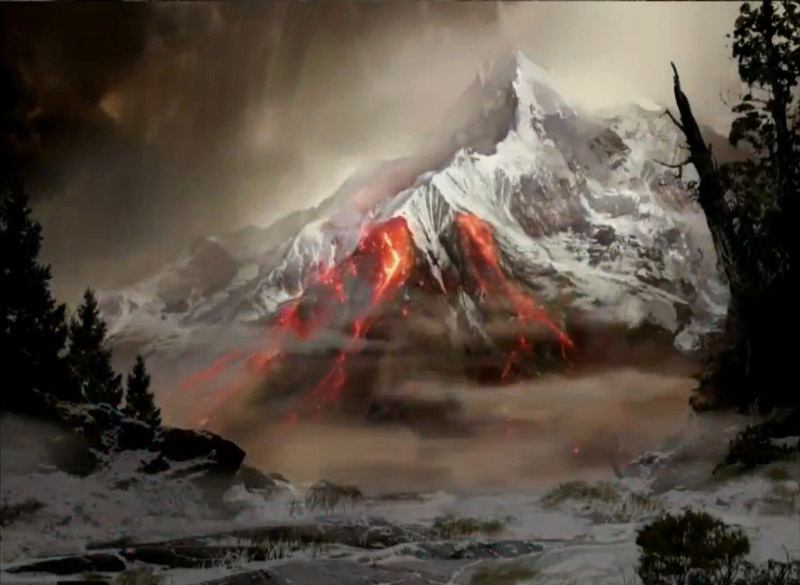 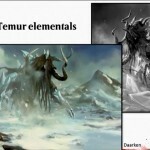 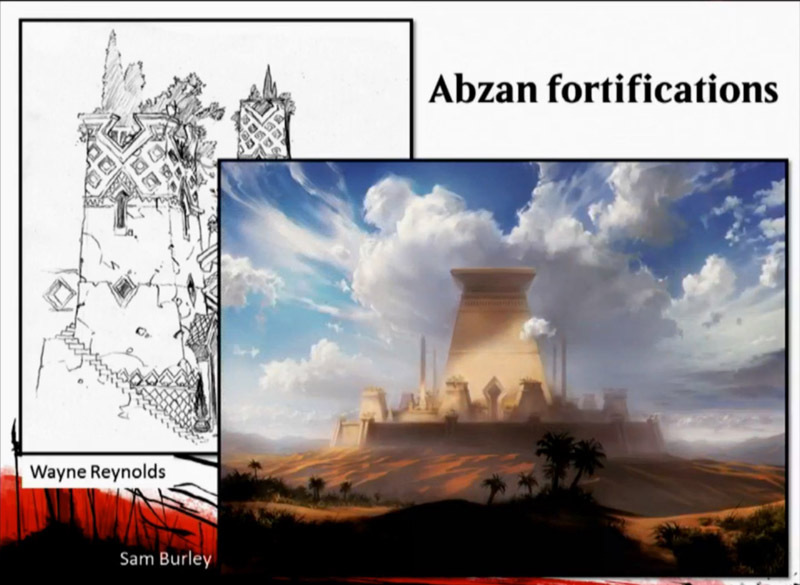 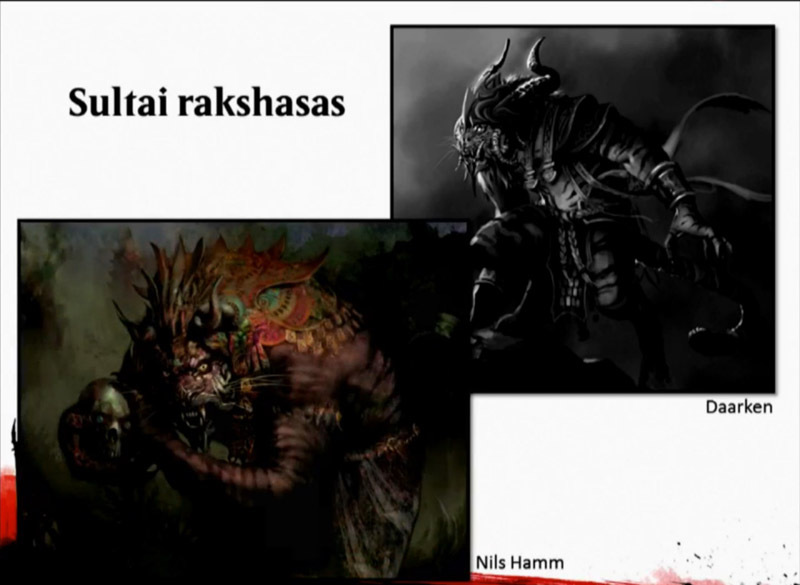 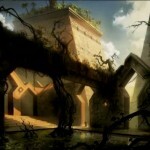 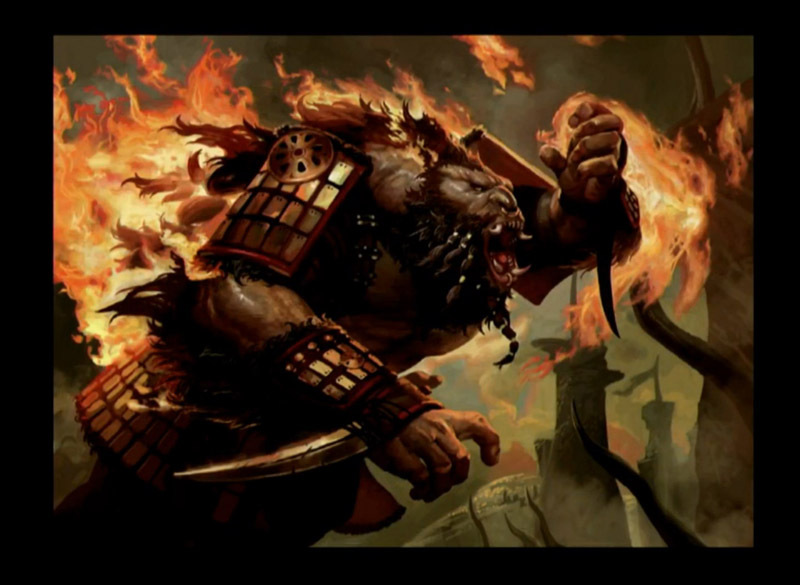 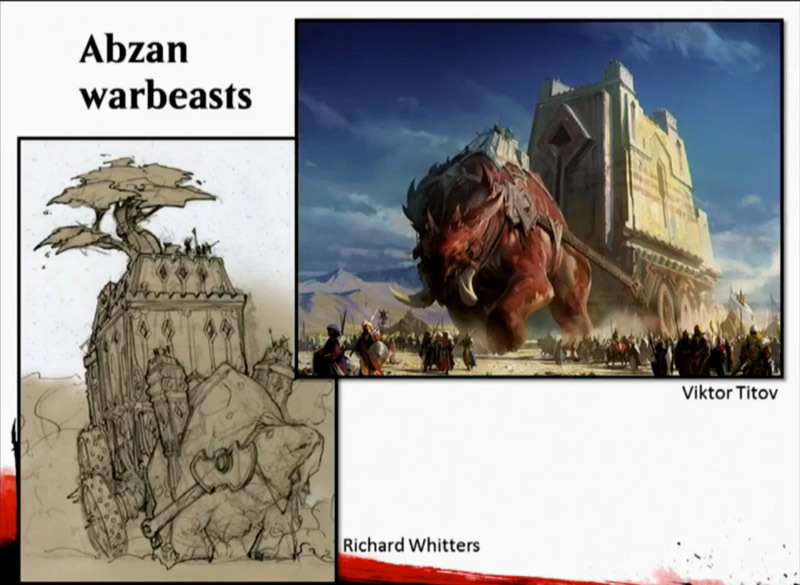 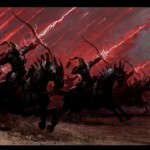 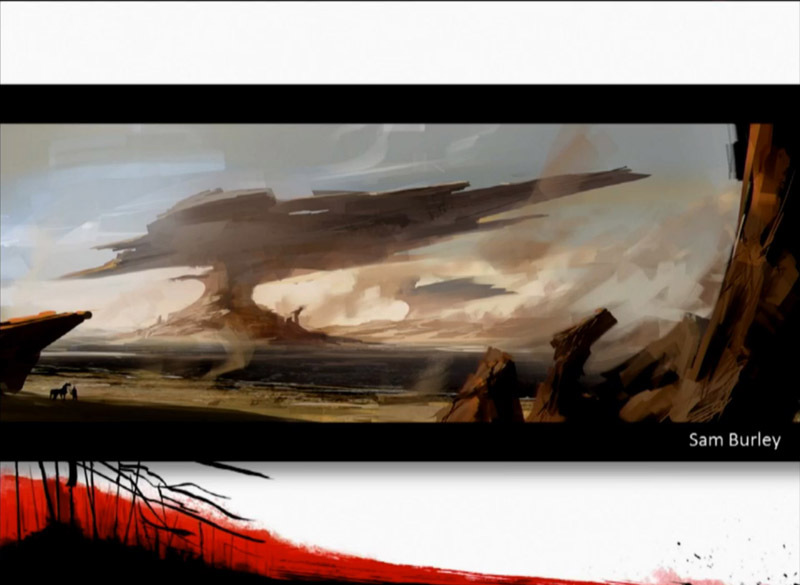 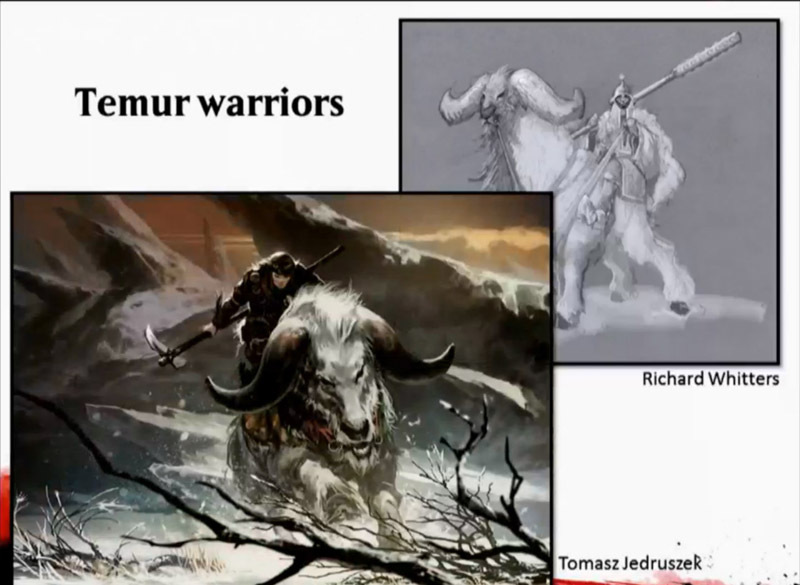 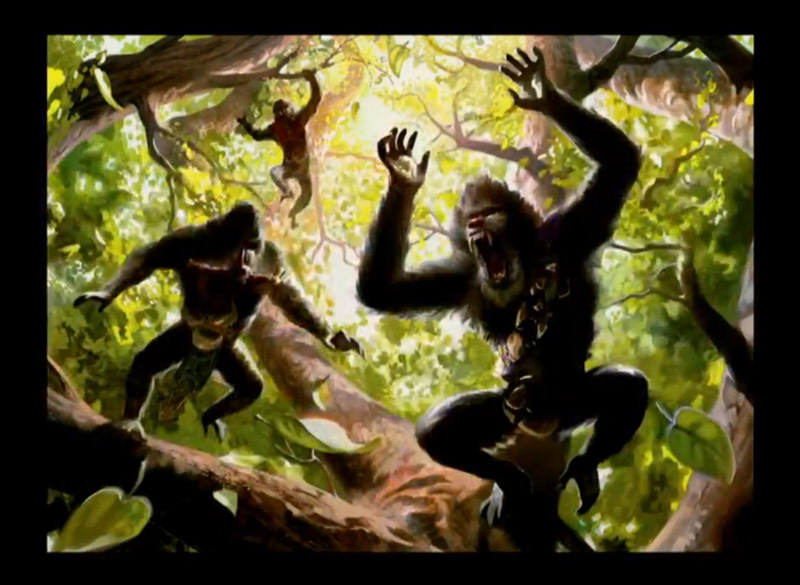 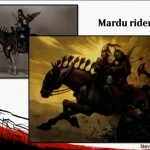 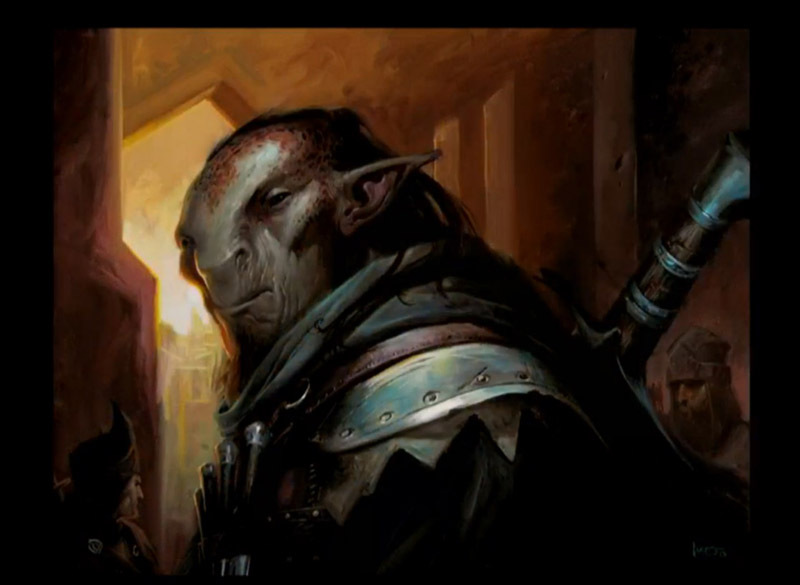 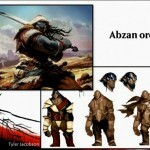 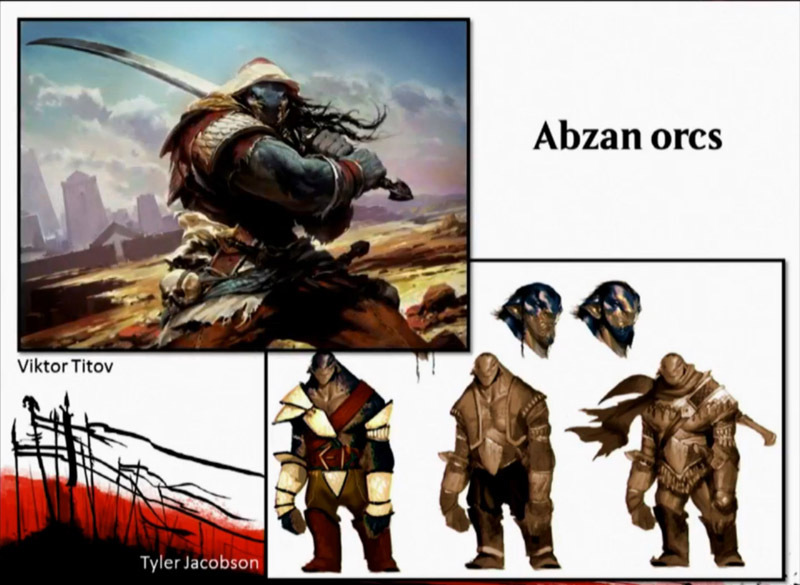 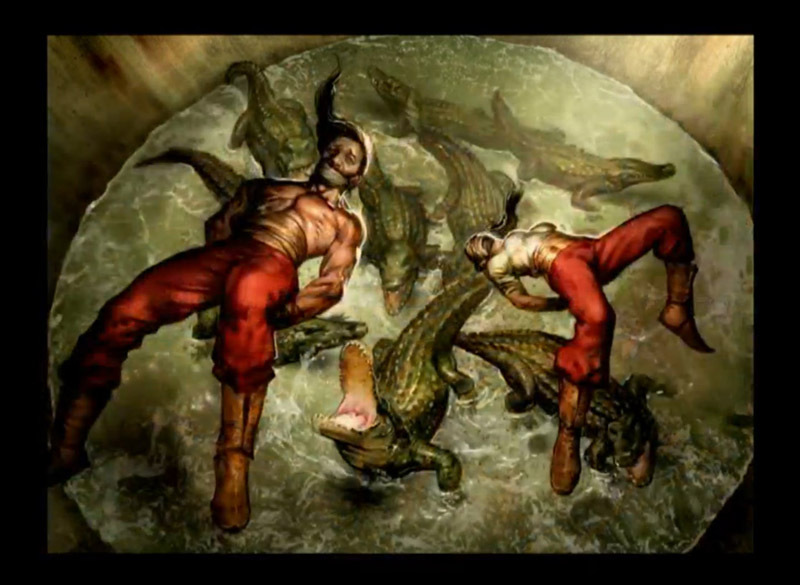 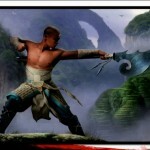 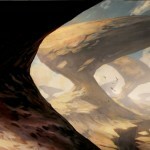 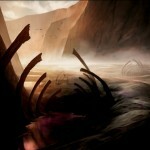 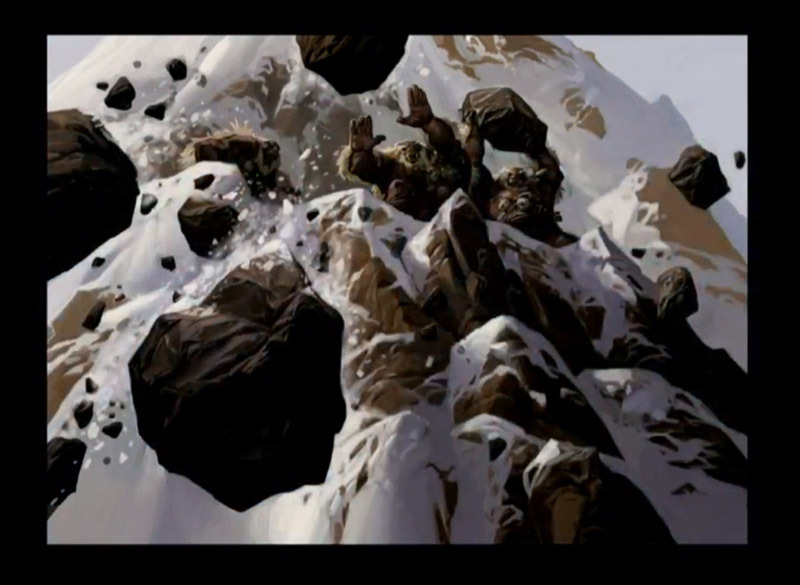 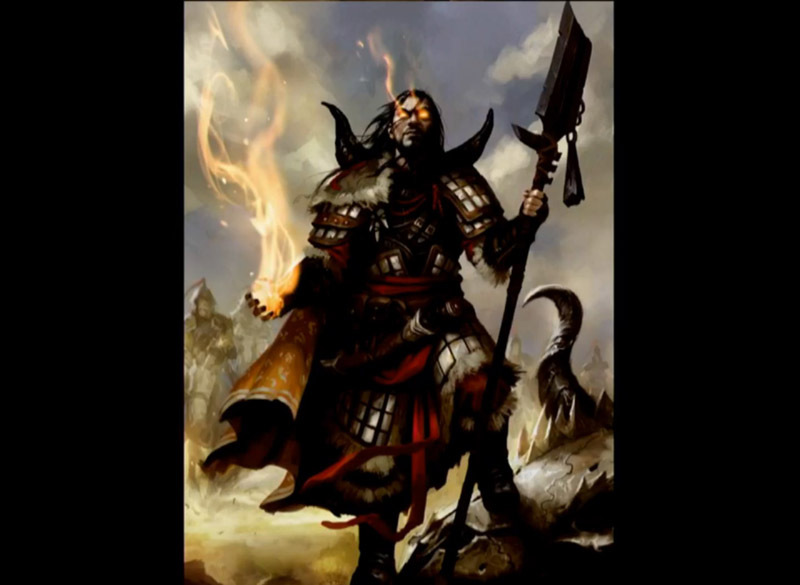 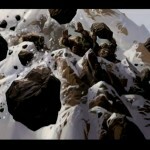 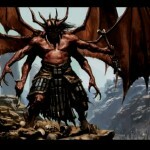 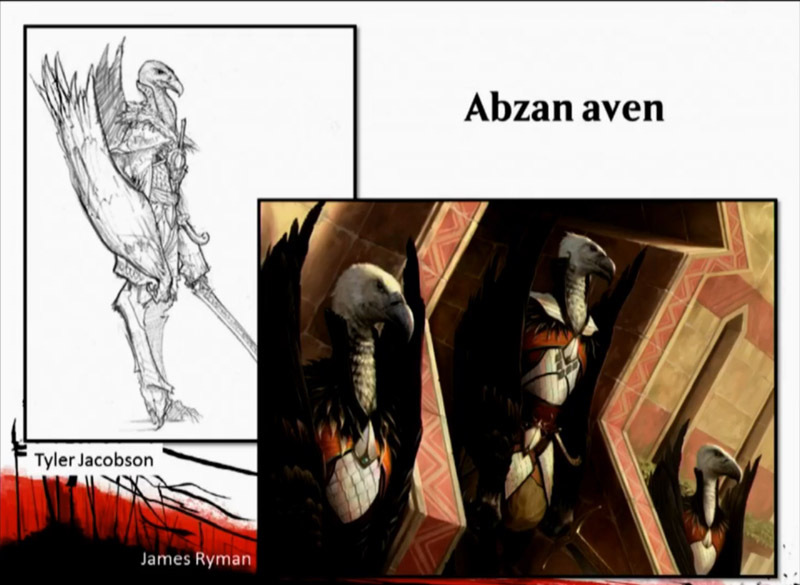 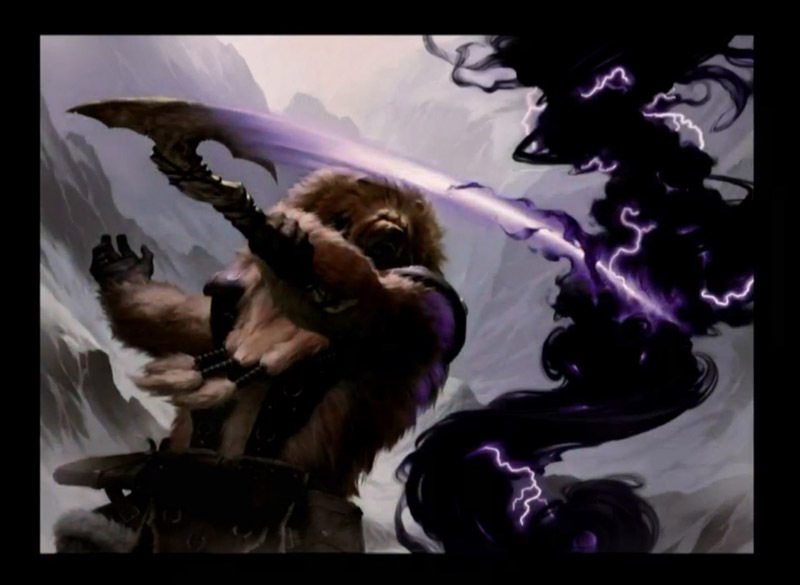 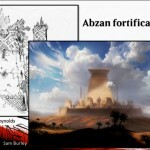 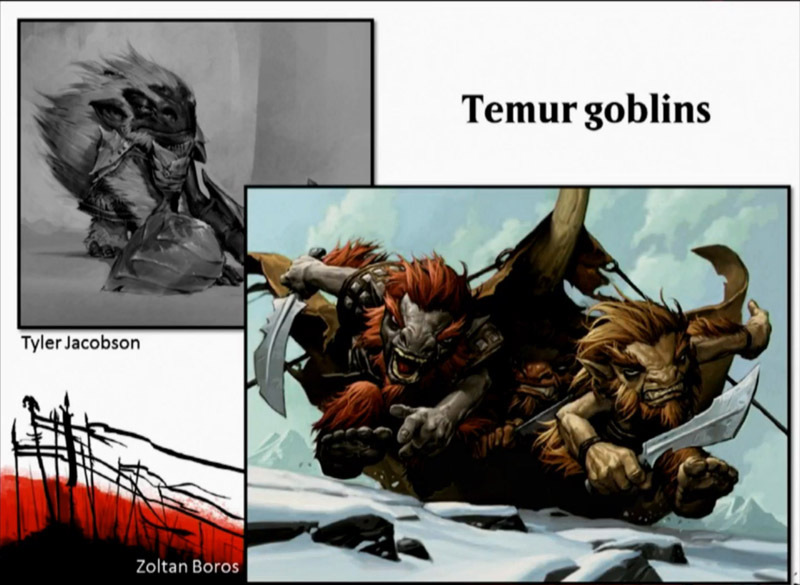 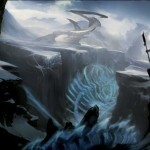 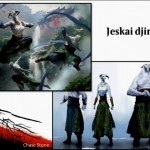 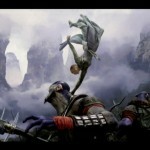 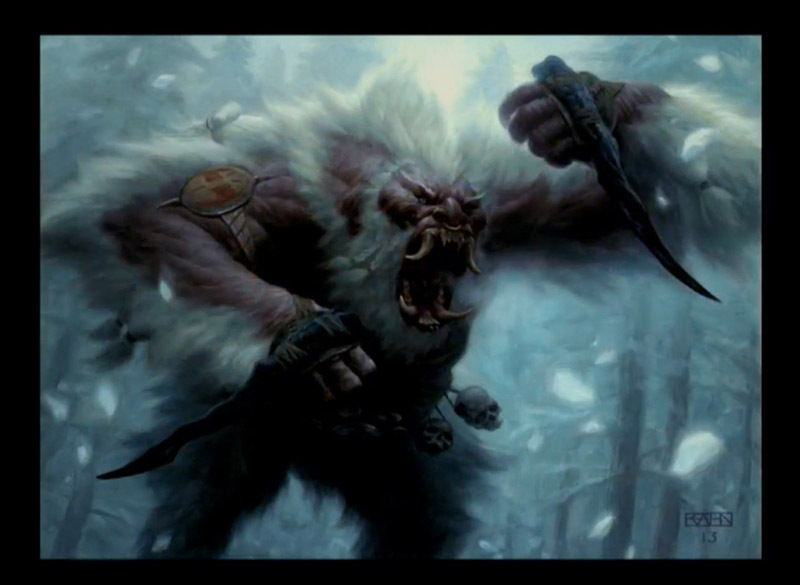 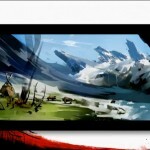 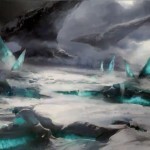 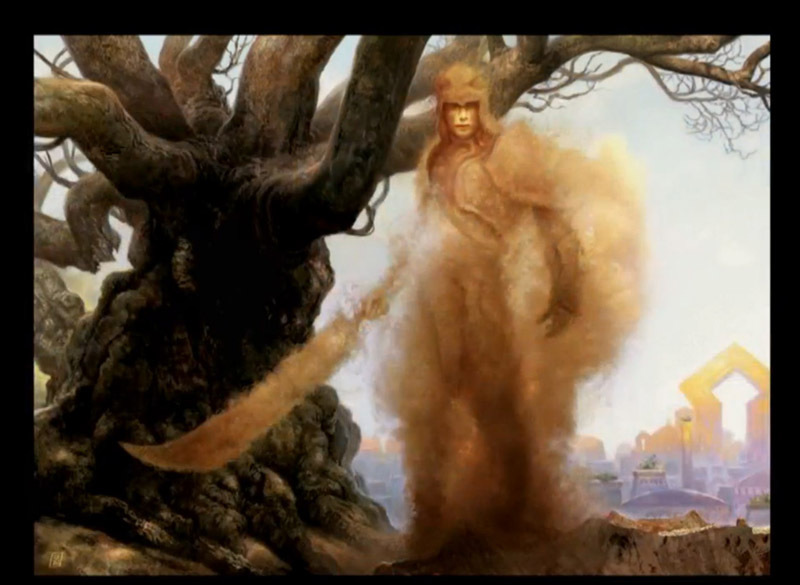 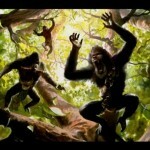 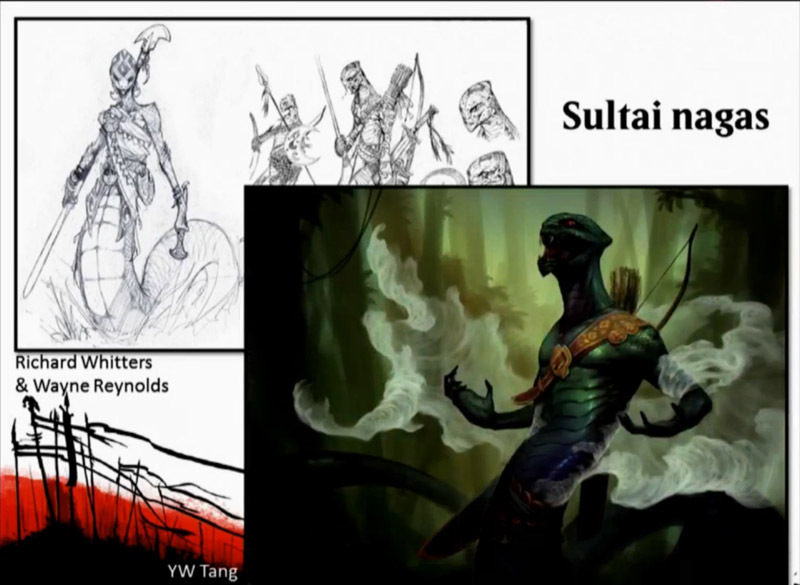 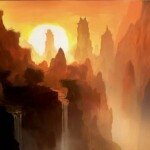 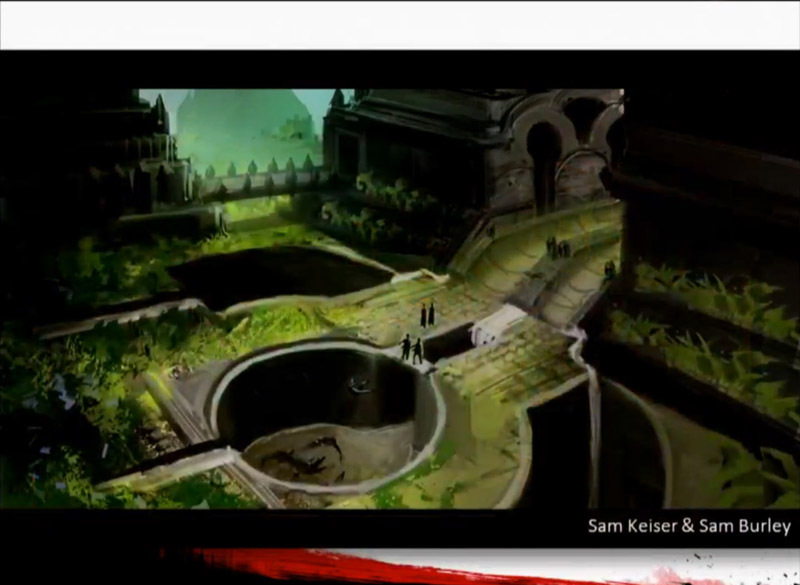 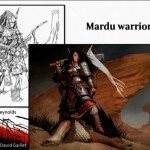 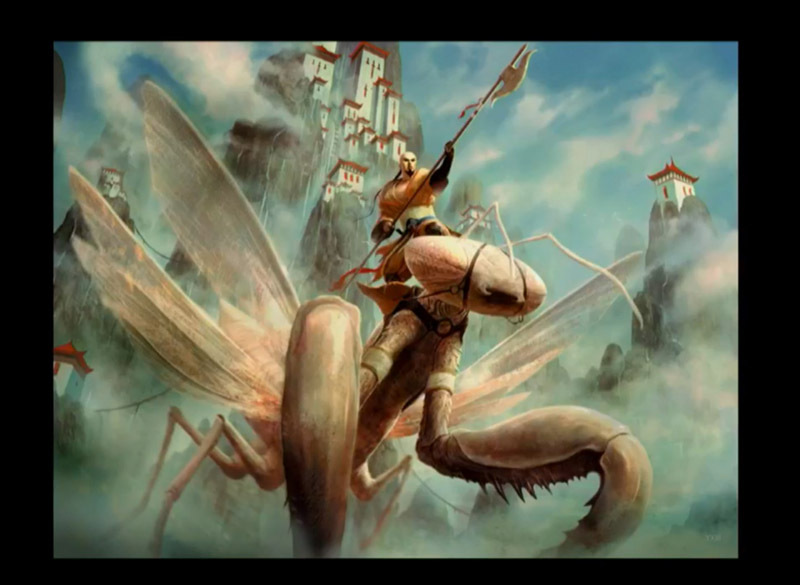 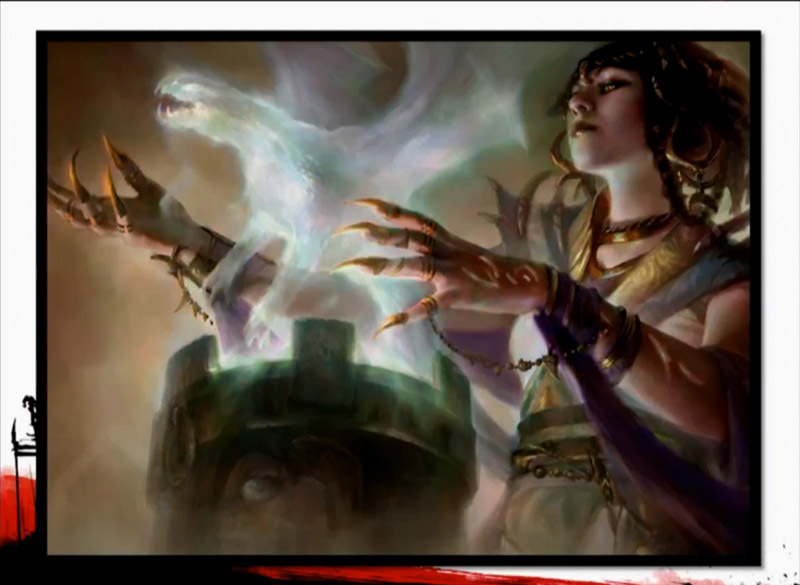 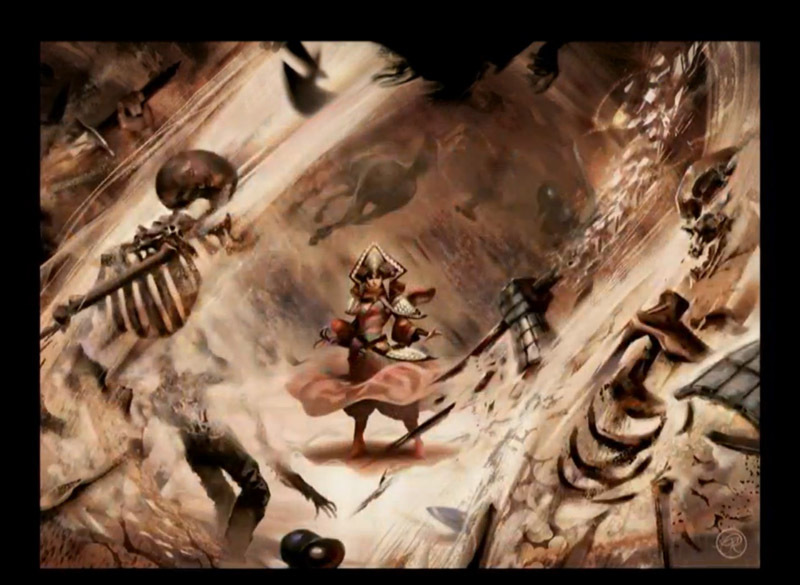 Khans of Tarkir concept art and card images from PAX panel. 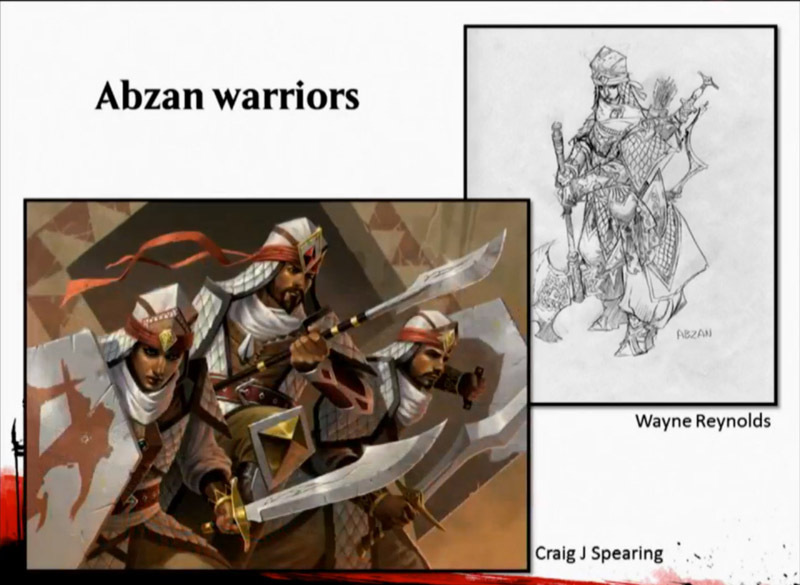 More Khans of Tarkir Art! 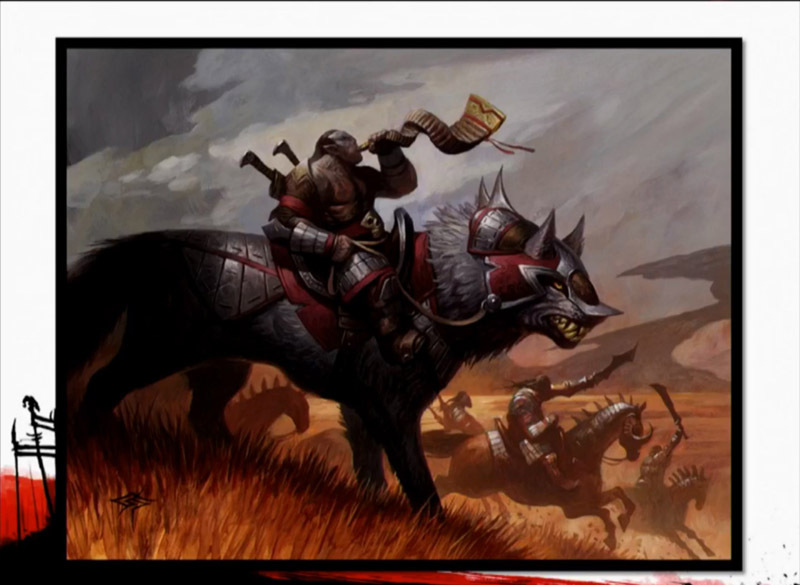 Really hoping that number 59 is something awesome! 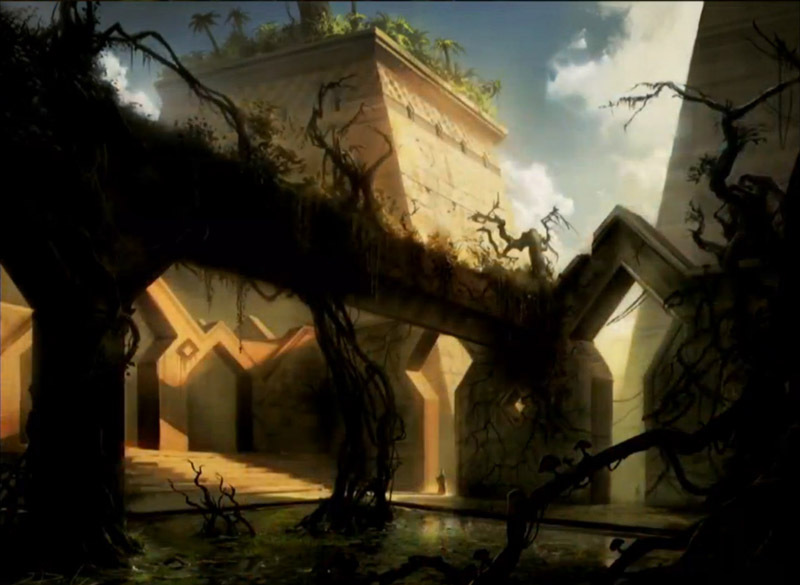 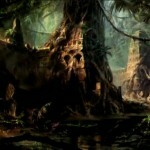 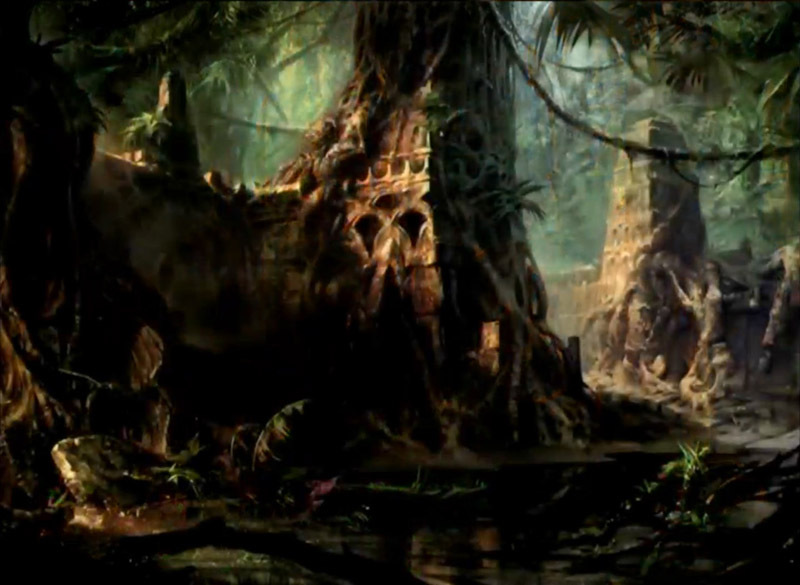 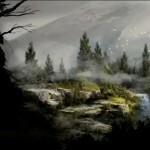 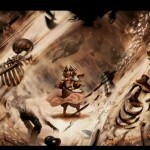 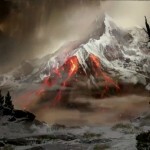 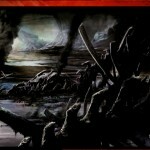 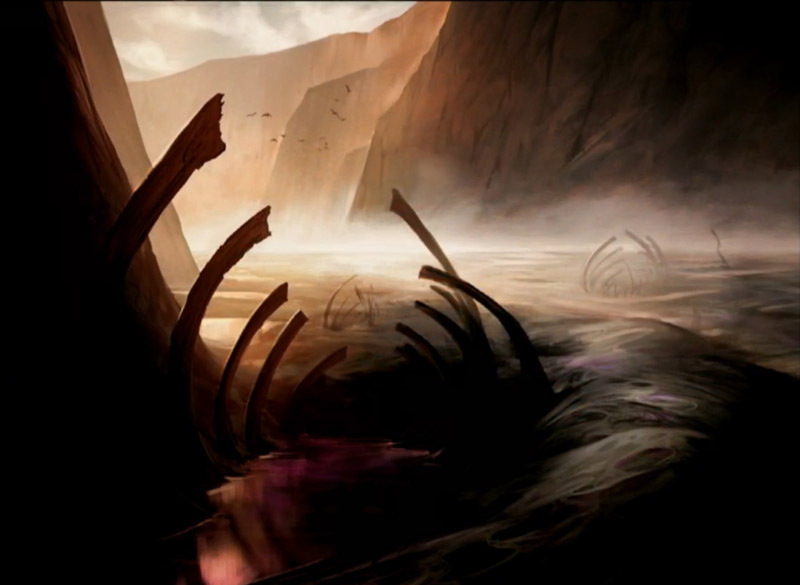 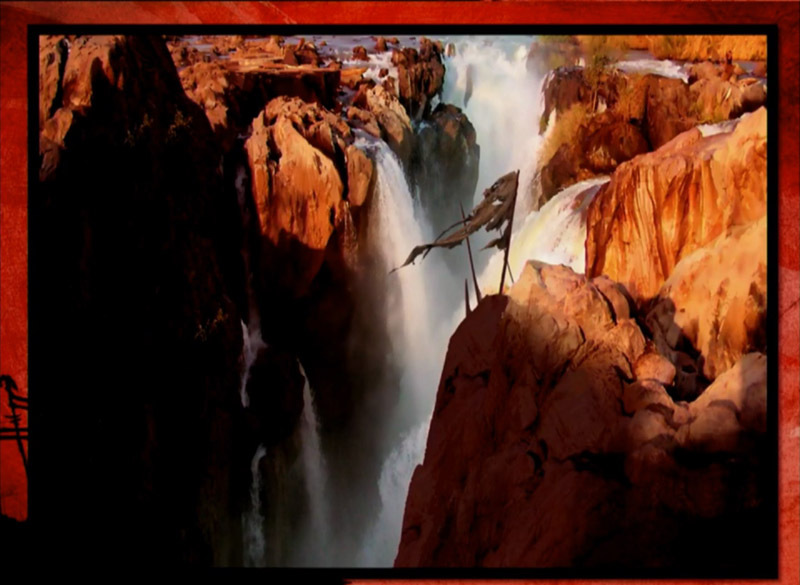 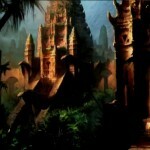 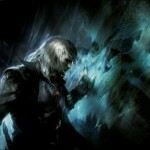 So several of the arts are the apocalypse fetches wonder if some are the zendikar fetches. 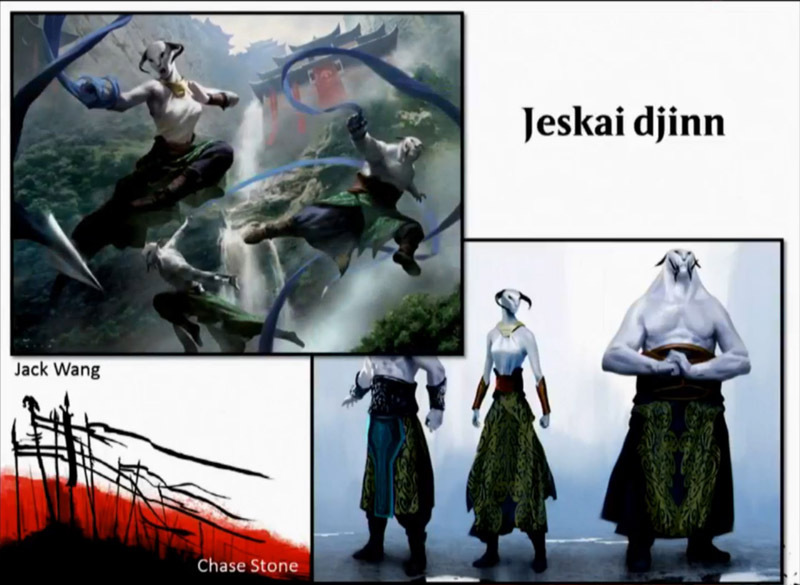 We’re almost definitely not getting the Zendikar fetches. 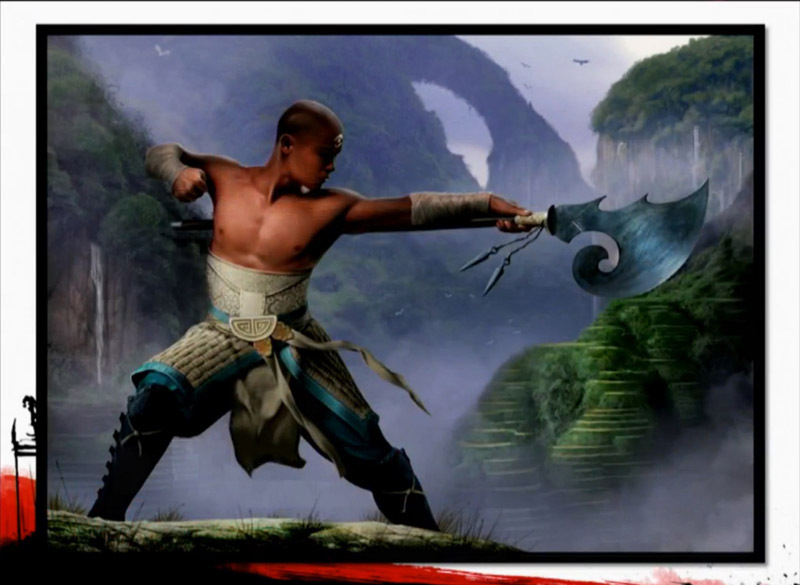 Take a look at the collector’s numbers on the card images they released. 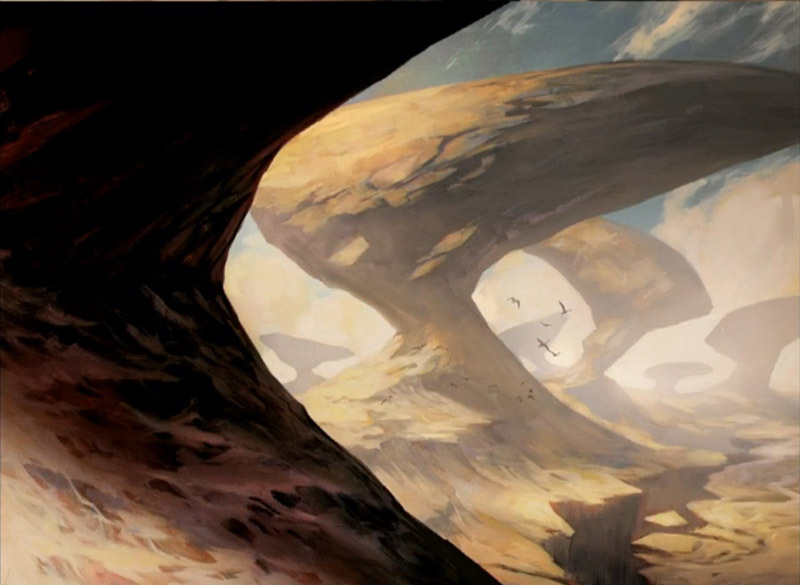 Most likely, we’re going to be seeing the Worldwake manlands and the Lorwyn Vivid lands (with the latter probably reduced to Common rarity, for better mana-fixing in Draft).